For business or pleasure, the Caravan Classic sets the standard high! 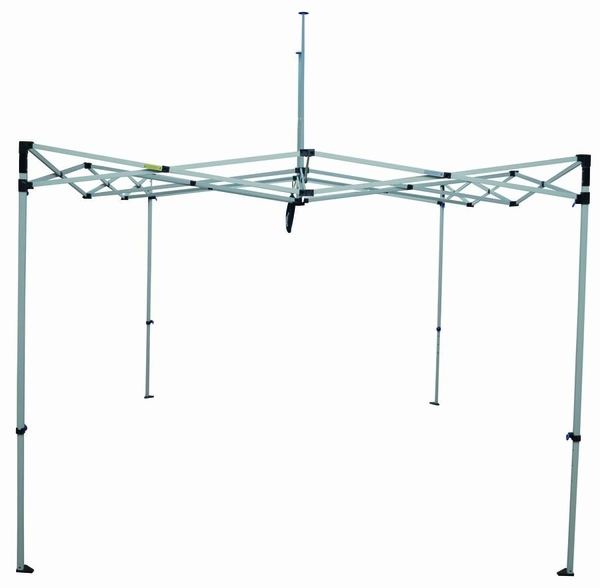 This 10 feet by 15 feet Canopy with Professional Top is designed for maximum endurance. 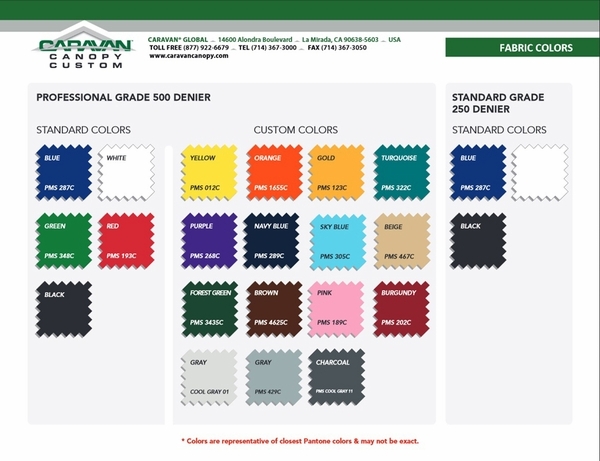 Its textured powder-coat finish seals in years of lasting durability. 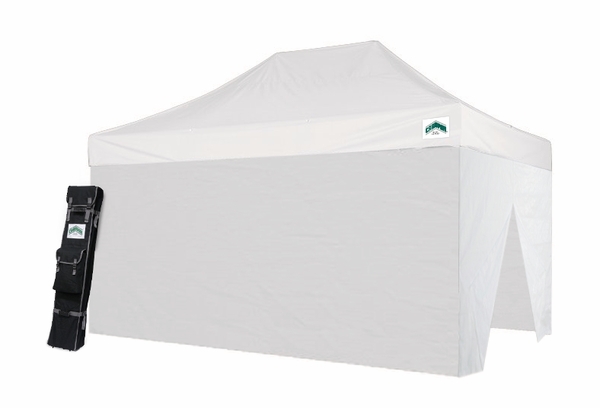 The peak height of this tent is a soaring 11 feet, making it perfect for any outdoor application and leaving you plenty of room for guests and product. 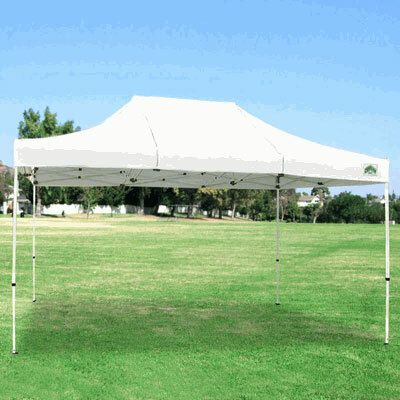 This tent is available in red, white, blue, and green. You can custom order it in just about any other color for an additional $40 charge, with 2-3 shipping days added. WARNING: This product can expose you to chemicals including Diethylhexyl Phthalate, which is known to the State of California to cause cancer, birth defects, or other reproductive harm. For more information go to www.P65Warnings.ca.gov. 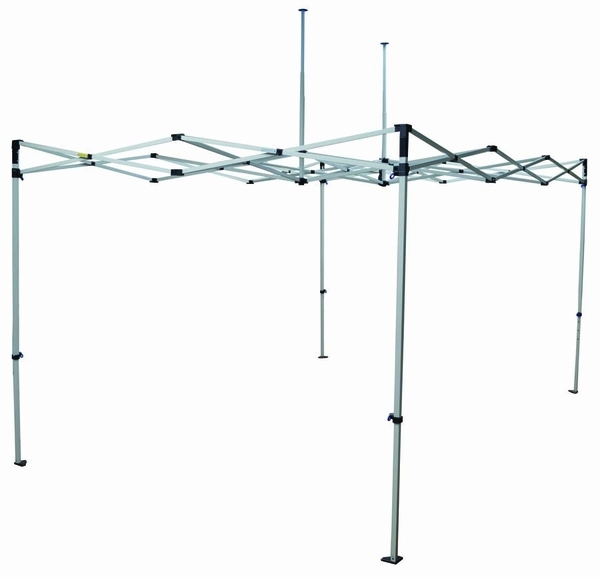 Frame has 4 legs (canopy pictured is a 10' x 10').